My Assistant needed a break! Our way of getting attention! Thinking I may hire her full time! 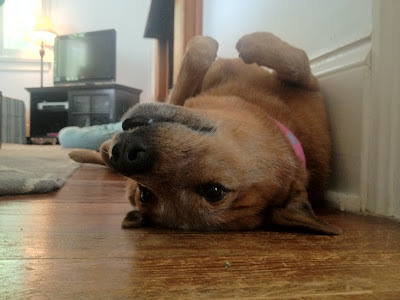 Hi Y'all - Being super good! We have a new bird family Mom who is very nervous so I asked another bird family Mom to give the new Mom some feedback and here is what she said... Thank you so much HW! I can't thank you enough... you made my day! "New Orleans Pet Care has provided outstanding in-home birdstitting services for my flock since I returned to New Orleans in 2008. My birds are a unique and challenging brood, including a lesser sulfur crested cockatoo, moluccan cockatoo, yellow-headed Amazon and African grey. They can be high maintenance and require a lot of attention. They talk, squawk, play, and have been known to try and pull a houdini or two. 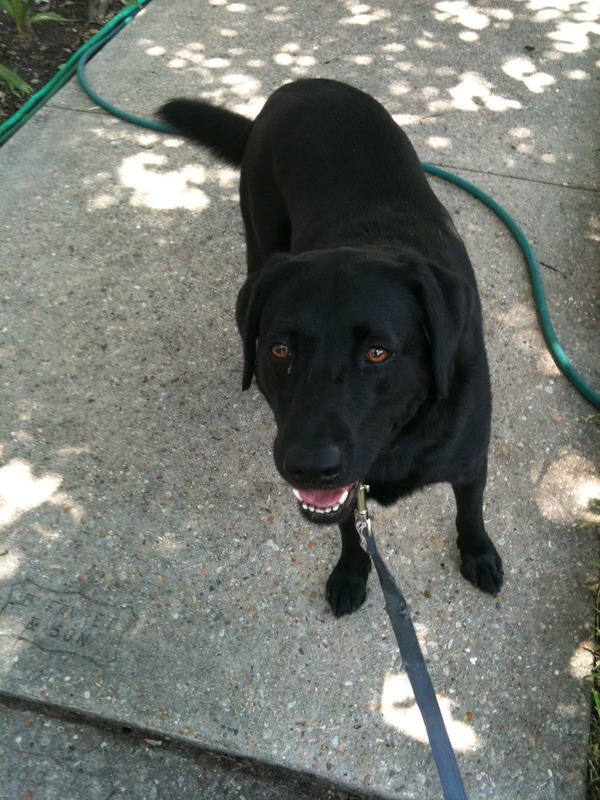 Nola Pet Care sitters are experienced and unflappable, dependable and caring. My birds love having them come visit while I'm away, and I know my birds are receiving the absolute best of care in my absence. The daily logs written by the sitter are a welcome diary of my birds activities, care and feeding. 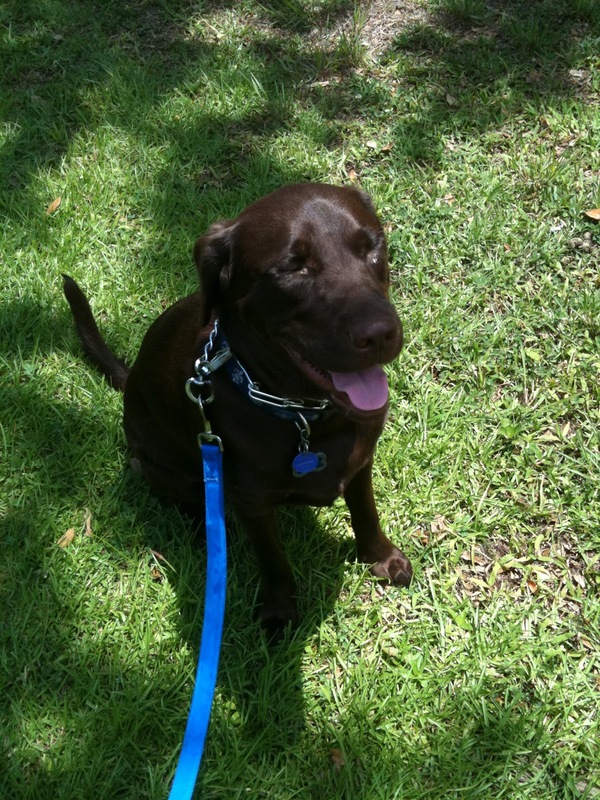 As birds are very sensitive and territorial, I have found that it is much less stressful for them -- and me -- to have the trusted professionals from Nola Pet Care pamper and play with them in their home environment." New babies all over the place! Is letting the kid play in the dog water pool with the dogs wrong? If so, someone let me know. and not happy about this little vacation away from my "man candy" and Erin. Good walkin' = Happy dog! We will be returning to the neighborhood to film at 2100 St. Charles Ave on Friday, May 11th. Please excuse us as we move our working trucks and crew into your neighborhood Friday. We will exercise every effort to be quiet as we go about our work. Please don’t hesitate to ask anyone with a radio to contact Locations if you have any questions or concerns while we are on site filming. You can also contact the Locations Department via e-mail or phone using the contact info listed below. We are working with Katie Williams in the Mayor’s Office of Film and Video, who can be reached at 504-658-0923 to verify our credentials. We will also be working with Law Enforcement Officers and Traffic Engineering to effect traffic control and monitor safety for you and our crew. In addition to our reserved parking we will also be using intermittent traffic control for safety while operating a streetcar in the nuetral ground, between the hours of 7:00 pm – midnight, on the 2100 block of St. Charles Ave at the corner of Jackson Ave, to hold vehicular traffic for short intervals. Traffic control officers will assist local traffic in getting to and from their intended destination in a safe and efficient manner. Should you have any deliveries, events, appointments, medical concerns or questions that we should be aware of, please do not hesitate to contact us. We thank you again for your support of filmmaking in and around New Orleans. I want to buy one so bad! Erin's cat is so patient with O! Great - my Assistant is back! My Administrative Assistant is back for the weekend. GAWD help us all. I would like to thank In Demand, Pay Per View Movies, My Husband and Snacks at eye level. Some of you may have noticed a note from Jessica today... She is just finishing nursing school and will be joining us until she completes her certification test (whatever that is called) and gets her next step in life job. We are so thrilled to have her back! I had to get up early... You think these two moved? 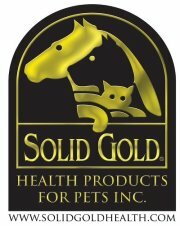 Recall Alert - Solid Gold Health Products for Pets, Inc.
Miss Priss - looking at her man! Ready for the treat part!